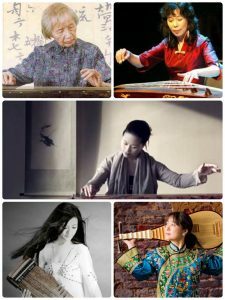 Ba Yin Box, 八音盒, plays a wide variety of Chinese music, 中國音樂 — from ancient to contemporary, traditional to modern, folk to rock, featuring artists from mainland China, Taiwan, Hong Kong and overseas. Ba Yin Box is a Chinese word for music box. “Ba Yin” means eight sounds. Ancient Chinese classified musical instruments in eight categories: silk, bamboo, wood, stone, metal, clay, gourd and skin/leather, so “Ba Yin” symbolizes all the musical sounds in the world. 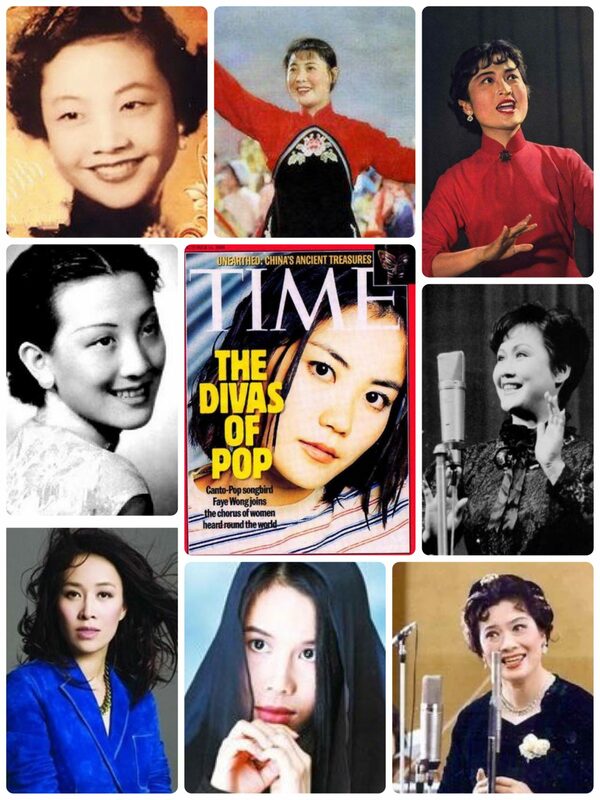 DJ Connie will also have guests on the show regularly to discuss China-related topics, such as Chinese culture, language, arts, food, and current affairs. 4/27/19 Some new discoveries for future shows. 4/20/19 Work Songs & Chants: farming, logging, tea-picking, cotton spinning, embroidering, cow/sheep herding, logging, harvesting, and more! 4/13/19 Guest DJ Sarah Chang. 4/6/19 Begathon! Favorites from past and future shows. 3/30/19 Music from Qin, Tang, Ming, and Qing dynasties. 3/23/19 Round Table Special: The China of Yesterday; with guests who visited China in the 1980s and 1990s and music from that era. Susan Lieberman, Stefanie Trice Gill, and Jim Behuniak.